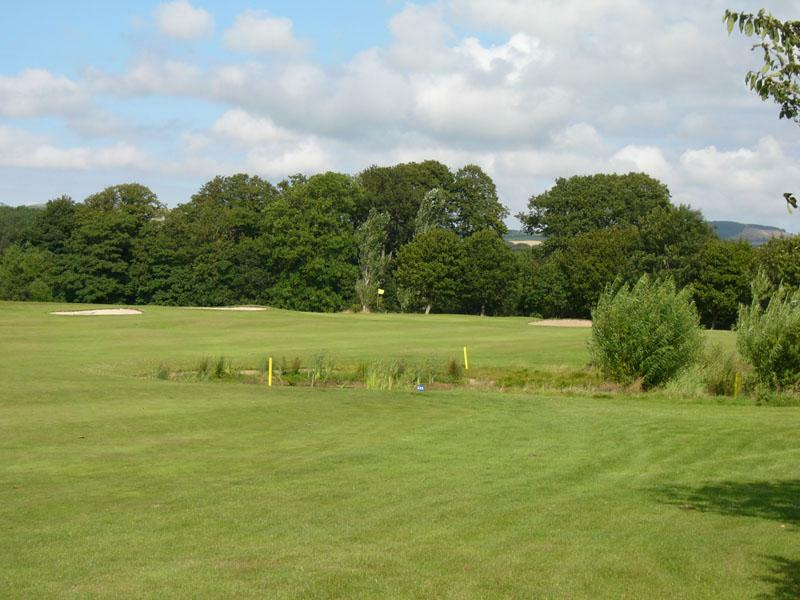 Founded in 1930 the course is set in scenic parkland and has benefitted from considerable improvements over the last few decades. 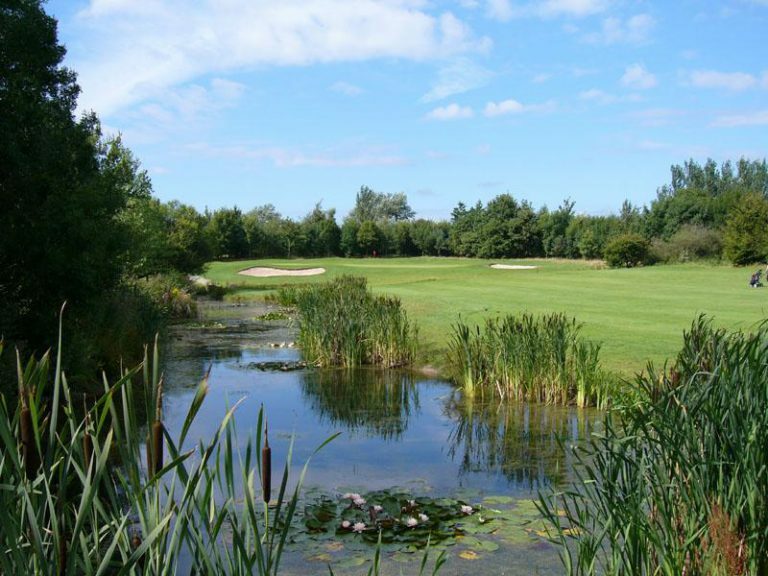 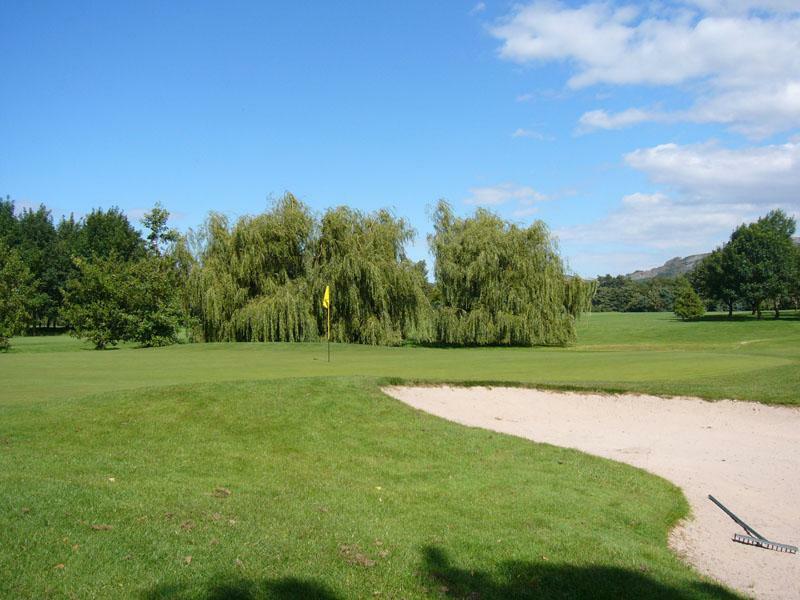 Set in the beautiful Vale of Clwyd, Rhuddlan is a course which offers fine views and a sheltered climate screened by the Clwydian Range. 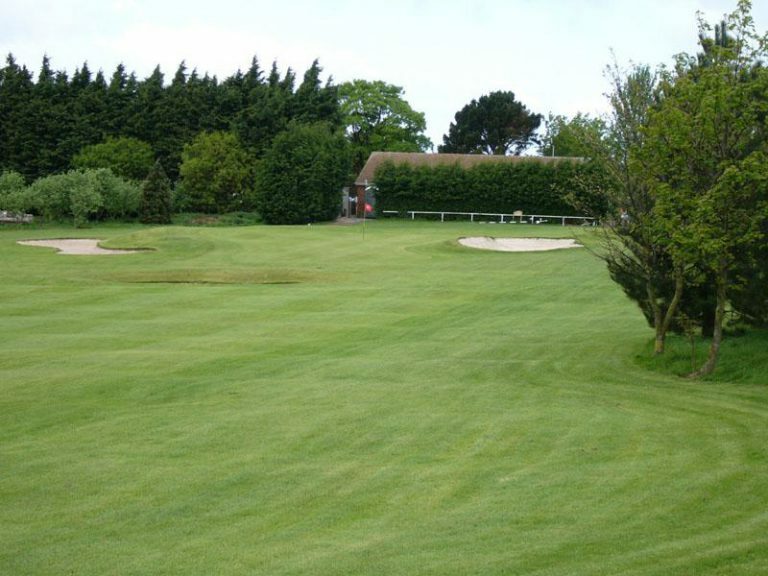 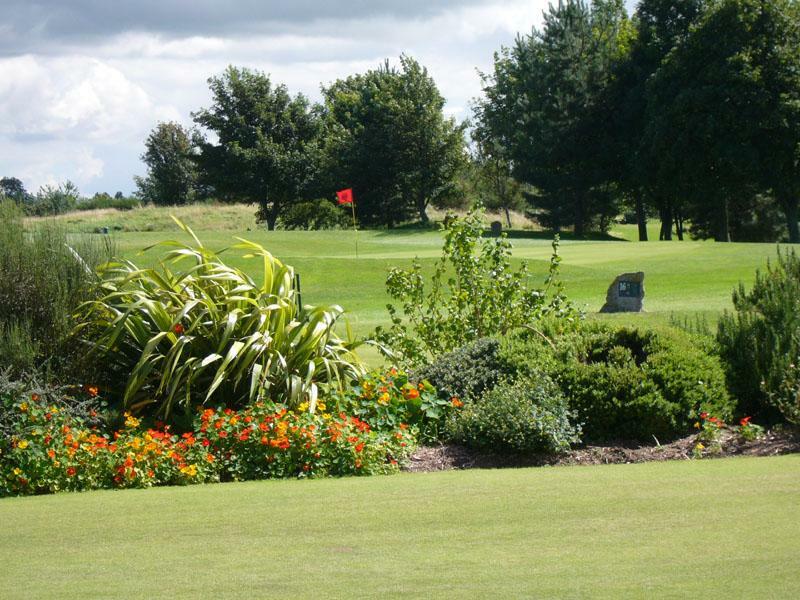 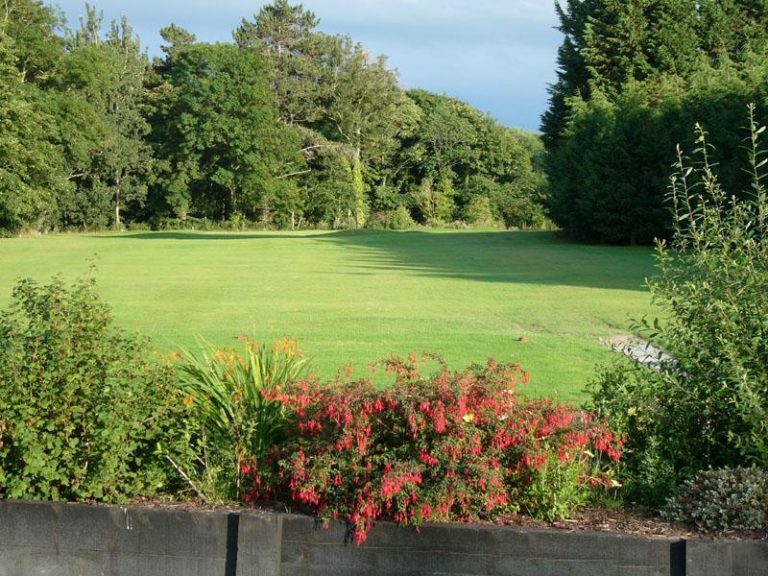 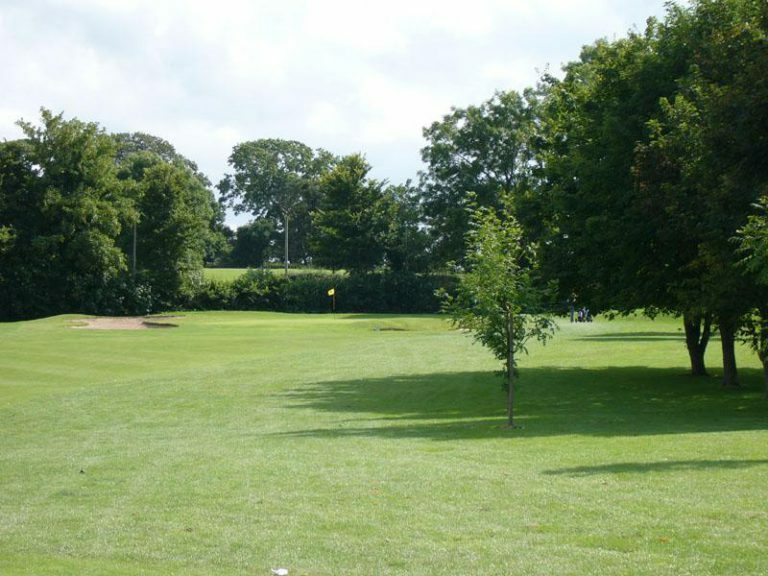 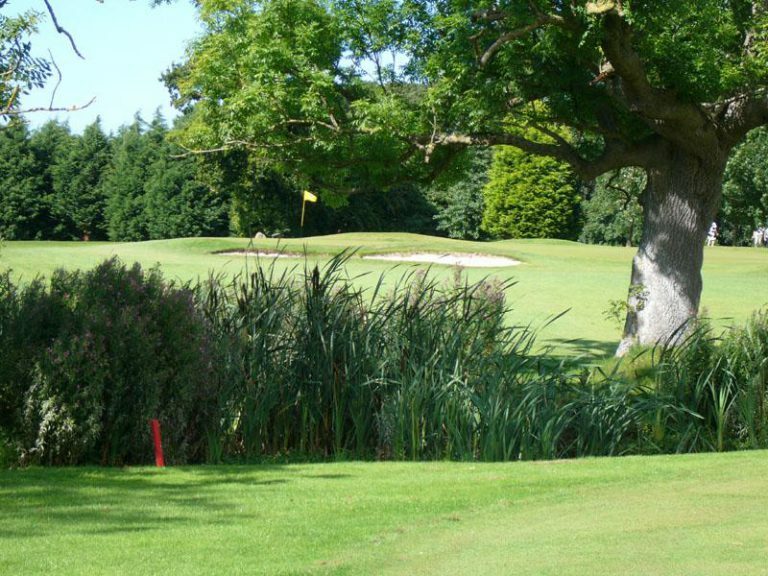 A gently undulating parkland course, providing an excellent test of golf and is a regularly chosen venue for County and National Championship Events. Upgraded over the years by the Hawtree family and benefitting from a major tree planting program means that Rhuddlan is both testing and charming.